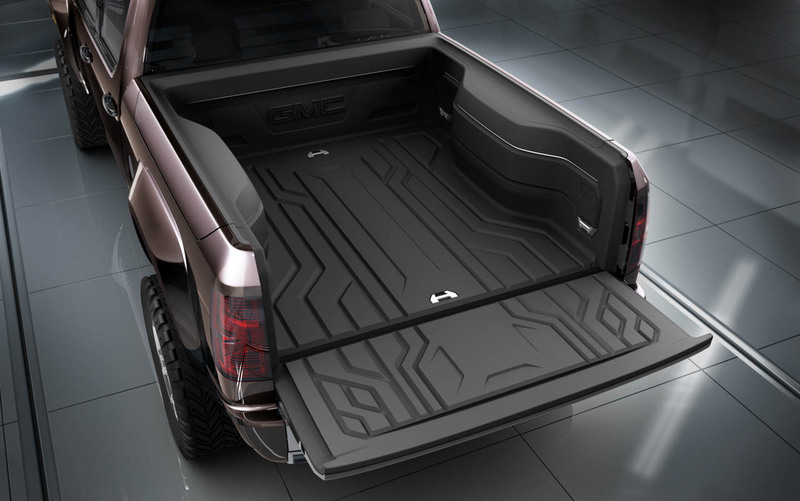 Inside, the concept comes with Denali-spec interior and satin metal finishes – much like it’s half ton counterpart, but also has the upcoming next generation 80 gB hard drive that we’ll be seeing across the full GM line in the next few years. 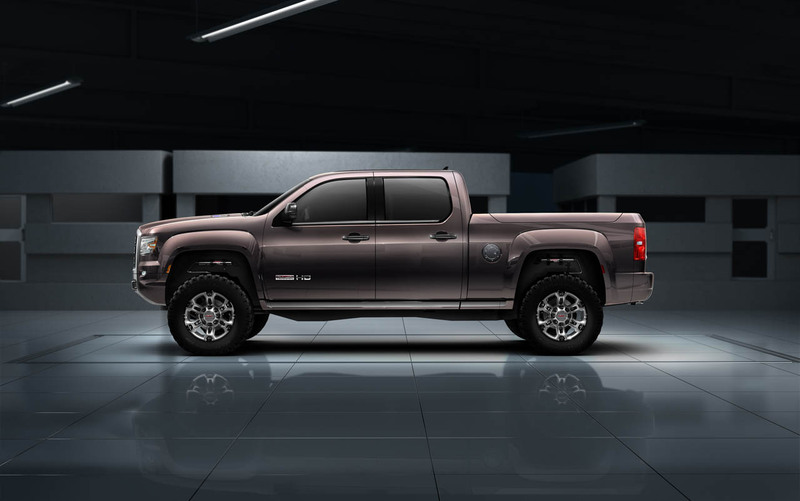 Being a concept there are no plans to actually produce the truck… yet… but if it were to be produced you would likely see it come from a third party firm as opposed to rolling off the GM production line looking like that. 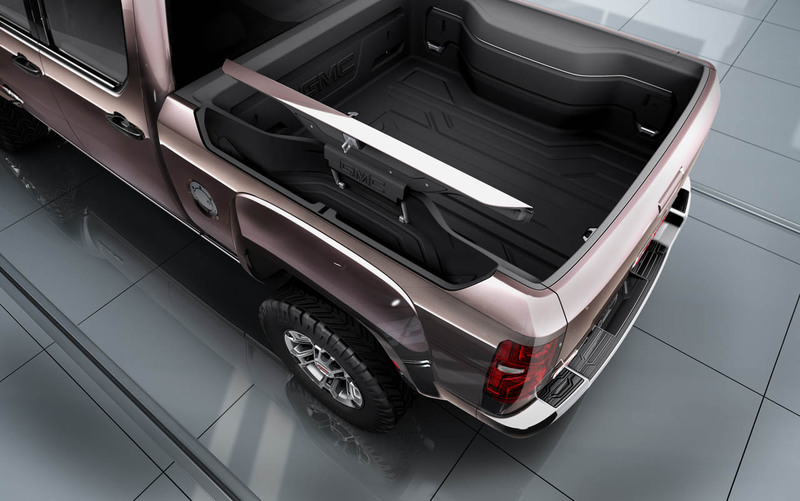 Will be excited to see the concept at the Detroit show, and maybe find a few more details about possible production of the truck, but for now enjoy the pictures.